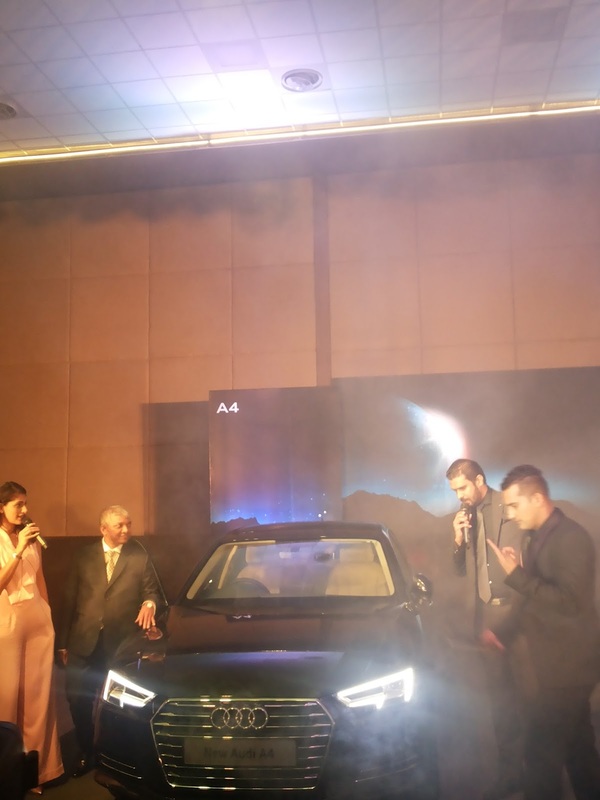 The Audi A4 has been launched in India at Rs. 38.10 lakh and will be available in two variants - Premium Plus and Technology. The German auto major held a roadshow in Bengaluru recently. Audi's Virtual Cockpit only available in the Technology Variant which costs Rs. 41.2 lakh. 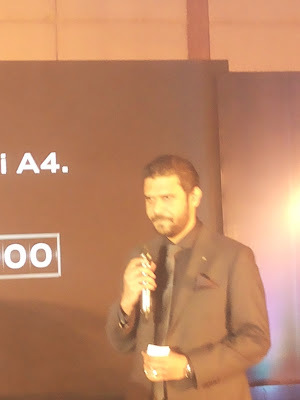 The car will be available in two variants, Premium Plus and Technology. Price of Premium Plus - Rs. 38.10 lakh, Technology Rs. 41.2 lakh (ex-delhi and Maharashtra). Well, if you were wondering where the genesis of the new Audi A4 lies, here's a chart that will bring you up-yo-date. From the B1 to the current B9, a journey that spans more than four decades. With the new generation Mercedes-Benz C-Class, BMW 3 Series, Volvo S60 and Jaguar XE, the fifth generation Audi A4 will be facing tough competition in the segment. The 1.4-litre petrol engine powering the new A4 is a sophisticated unit as the exhaust manifold has been integrated into the cylinder head with very high-pressure fuel injection and separate cooling circuits for the crankcase and cylinder head. So it shouts performance as well as efficiency. On that note, Audi claims that the new A4 returns a fuel efficiency figure of 17 km/l. The new gen Audi A4 gets a longer wheelbase compared to its predecessor - 2,820mm to be precise. This makes the model 12mm longer than the outgoing version, making for improved cabin space. instrument cluster completely. The new cockpit display showcases all details of the car complete from navigation, car systems to the infotainment system. The new generation Audi A4, the model is 120 kg lighter than its predecessor with aluminium used in abundance in its construction; whereas Volkswagen's flexible MLB Evo platform underpins the sedan. The design is evolutionary on the model, with the front getting a curved bonnet, followed by the single-frame trapezoidal grille and the distinctive new headlights with Matrix LEDs. You also get the new signature LED DRLs on the A4, which give the model its unique identity within the Audi stable. The side profile retains the poised appearance, while the rear gets sharp LED tail lights, and tapered boot-lid, which looks sleek and athletic.